Julie has been writing about dance since she moved to the Bay Area in 2009. She was the 2013 Writer in Residence at the ODC Theater where she wrote program notes, contextual articles and provided dramaturgy on the dance campus. She also covered YBCA’s performance programs for Culturebot from an embedded role at the contemporary art center. She was a Fellow in the 2011 NEA Arts Journalism Institute in Theater and Musical Theater at USC Annenberg, during which she reported for Engine28.com, a pop-up newsroom. She was also a Fellow in the 2010 NEA Arts Journalism Institute in Dance at the American Dance Festival and awarded the 2010 Gary Parks Emerging Writer Scholarship by the Dance Critics Association. Her writing has appeared in publications such as the San Francisco Bay Guardian, Willamette Week, In Dance, Theatre Bay Area Magazine, Voice of Dance and Dance/USA’s e-Journal: From the Green Room. By studying a program of artist-driven think tanks at the Yerba Buena Center for the Arts exploring issues of the urban future, labor, ecology and freedom, I will examine the challenges and affective capacities of a call-and-response pedagogy for action research located at a civic institution. This research, in the expanded field of socially engaged art, mines the roles of the art center as public square, the artist as public intellectual and the community as a generative culture making entity. 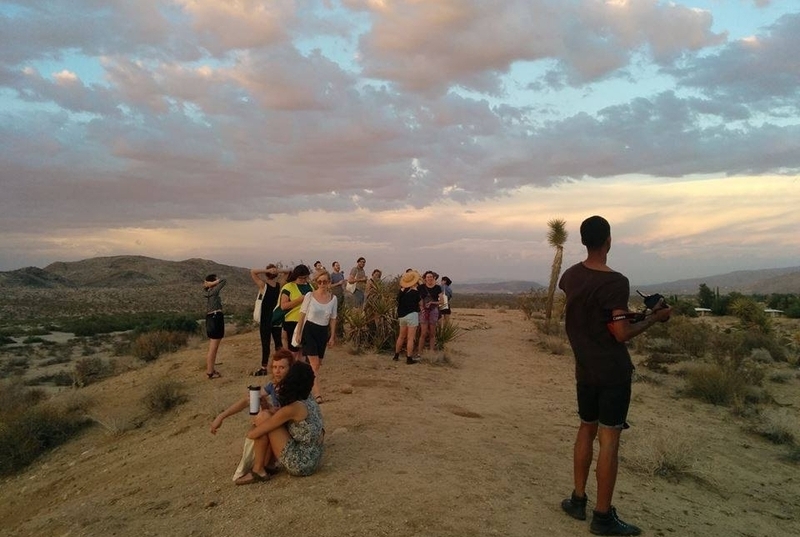 By observing research oriented working groups engaged in collaborative knowledge production for creative public intervention and exhibition, this work explores the conditions for increased equity and operations of a civic public practice, which employs participants in a relationship of partnership with the institution. 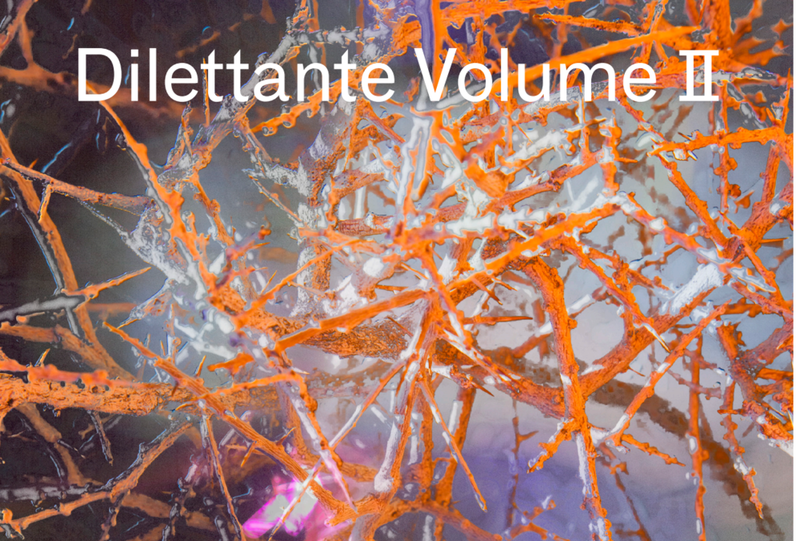 Dilettante is a biennial publication that comes out of the residency program Summer Forum for Inquiry and Exchange. This collection, edited by Sara Knox Hunter, is based on Networks of Belonging: Geographies, Citizenries and the Masses. READING began as a zine for American Realness 2013. The publication commissioned essays and other writings related to performances at American Realness 2013. Good Circulation is my contributed essay to this edition.